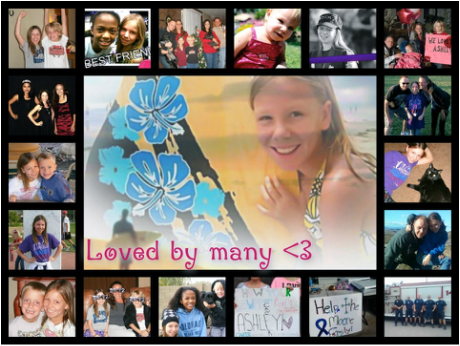 This page is dedicated to our sweet Ashley. She has changed and touched our lives so deeply. CRT is her legacy that will live on through every child and the lives of every family that it touches. This video shows Ashley’s journey from beginning to end. Some may ask why I choose to show pictures of Ashley in the later stages of her battle. Though I don’t like to remember the way things were at the end, I feel that it is important to share the story of Ashley in it’s entirety. Ashley has impacted, changed and helped many families who are going through a difficult time and will continue to help many more. Thank you, Ashley, for what you have done. Ashley was the most cheerful, loving daughter who had to endure more then any child should ever face. In October of 2010, Ashley started having back and neck pains, in which the pain continued off and on throughout November and December. 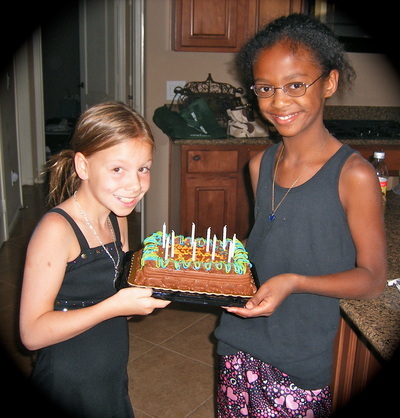 On January 18th, 2011, Ashley was not feeling well and her eye sight was blurred. She became very sick that evening. On the 21st she was complaining of severe head pain and on the 22nd she had very blurred vision and literally could not see. Ashley was immediately driven to Urgent Care and then sent to John C. Lincoln Hospital. A CT scan was performed indicating Ashley had a tumor on her brain and her spinal fluid was not draining properly, causing discomfort in her neck and back. She was then transported to St. Joseph’s Hospital, where a drain tube was inserted into Ashley’s head. Emergency surgery was performed on January 24th to remove the tumor. The majority of the tumor was removed; however, a portion had spiked down into her brain stem which could not be completely removed. Ashley was released from the hospital the first week of February and started radiation and temodar chemo treatment in March of 2011. On November 21st the tumor showed growth. In December, Ashley went through many CT scans and MRI’s to confirm their findings from the MRI in November. On December 29th, the family learned the tumor was growing within the brain stem. 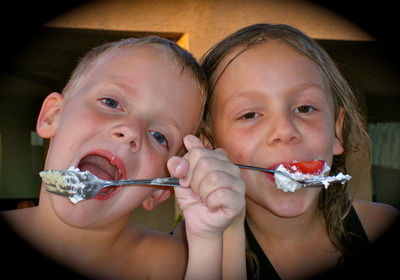 In January, 2012, the chemo treatments changed and Ashley started taking Avastin and Irinotecan infusions every 14 days. On February 13th, 2012, Ashley was having head pain and was rushed to the Emergency Room. On the 15th, she had endoscopic third ventriculostomy surgery. Ashley was put on a steroid in May as she was having difficulties with her speech. She was admitted into Phoenix Children’s Hospital, due to her inability to talk and walk. The MRI showed a new lesion as well as more growth in the Thalamus/brainstem. Over the next few weeks, Ashley changed drastically by losing feeling on the right side of her body and being unable to talk. Luckily, she was able to consume fluids and soft foods; however, in very small portions and at one setting with help. From June to December of 2012, Ashley lost all of her motor skills, speech and was not able to consume any foods nor liquids. Ashley had a feeding tube inserted to give her the nutrients needed, since she could not consume any liquids during this time. Ashley was the most amazingly brave, strongest girl and never gave up! 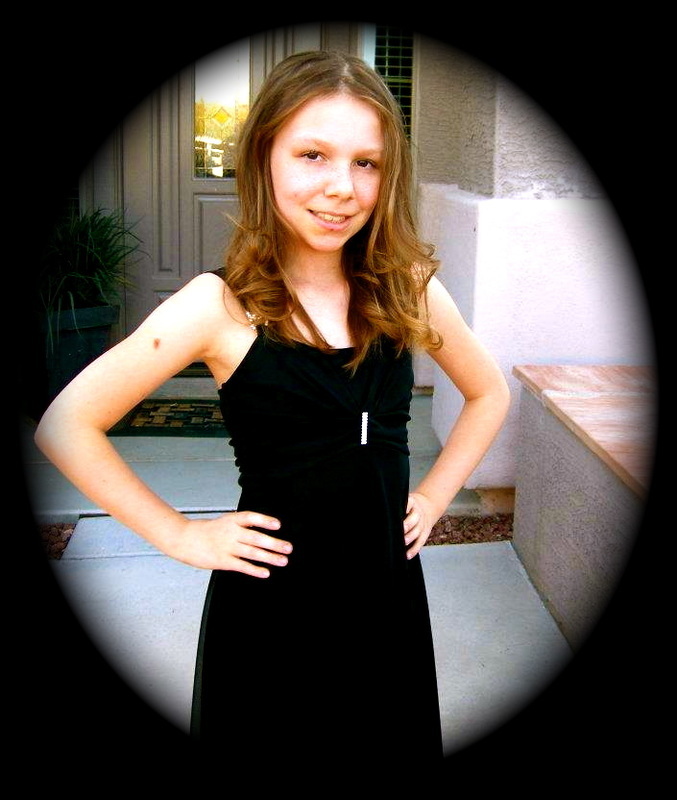 Ashley Marie Moore celebrated New Years Eve in heaven with Jesus on December 31, 2012. 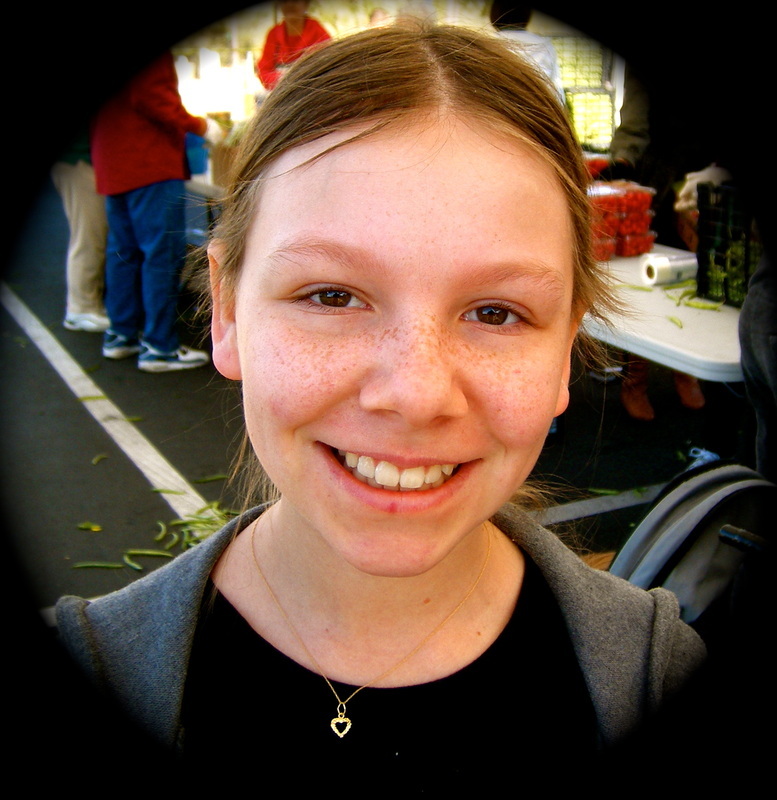 As a father, I have experienced the heartbreaking agony of losing my precious 13 year old daughter from brain cancer. When my daughter, Ashley, was first diagnosed with cancer, we were shocked, felt helpless and like most parents we trusted her doctors to cure her disease. My daughter went through the traditional chemotherapy and radiation treatments that were recommended by medical doctors and we followed the standard protocol that cancer patients are given. Naturally we were new to this and knew nothing about cancer or it's treatments; we simply trusted our doctors. ​While our daughter went through countless treatments, we found out that so many other alternative and complementary treatments are available. By the time we were able to fully educate ourselves on this topic, it was too late for our daughter since chemotherapy and radiation had already done much harm to her body and the cancer had spread. This meant that for us, a fully integrative treatment plan was not even an option anymore. As a father, I was upset, for not being made aware of other options we could have chosen for our daughter to improve her prognosis. I want to keep the promise that I made to Ashley that I would start a nonprofit organization to help children that have been diagnosed with cancer. I do not want any parent to see and experience the struggle and pain my daughter had to endure. This is why we have dedicated ourselves to start this great nonprofit organization “Cancer Response Team”. We firmly believe that every individual should have choices and options when forced to face the crisis of a cancer diagnosis of a loved one. Families finding themselves in this heartbreaking situation should have the opportunity to carefully consider and have access to a variety of alternative and/or complementary treatments. They should be allowed and encouraged to choose the treatment plan that best fits the family. CRT pledges to provide needed financial assistance to support families in whatever treatment options they wish to pursue. It's unfortunate that many complementary treatment options are often not covered by traditional insurance policies. In a nutshell, CRT is all about providing resources and empowering families while focusing on the child’s remission. We are 100% committed to assisting financially with treatment costs until we can one day celebrate the child’s remission and a new chance at a healthy and fulfilling life. As you know, your daddy has been dreading this day. The day you left Earth, five years ago today, on New Years Eve. I think about you every single day and try to imagine you talking to me in your sweet voice. I miss our talks, your smile, our hugs, holding hands, you laughing hysterically about something that wasn’t even funny, playing barbies and then making sure know one knew you still played with them. I miss everything about you and it’s not fair you had to leave us so soon. One of the most difficult things to cope with is when having random conversations with strangers and they ask me: “How many children do you have?” “Here we go again” is my thinking and it seems like I pause for a brief moment. My head starts going a million miles an hour because I know, any second now, I will be reliving your brave journey, as I tell them that I have three children, and one of them is in Heaven. At first it was very painful for me, but it’s starting to become easier as time goes on. I will never leave you out, and it makes me proud to talk about your amazing life and all that you were able to accomplish in your 13 short, beautiful years. My promise to you is, and always will be, to help as many children and families as I possibly can, who have been affected by this awful disease that took you from us too soon. I am so proud of you and I hope that you are proud of your daddy. Enjoy the fireworks in heaven, Ashley. ​I love You so much! 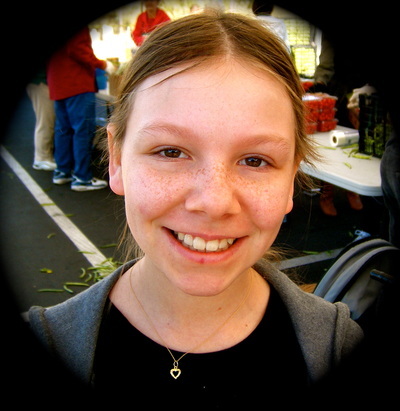 Today marks three years since my daughter, Ashley went to heaven from astrocytoma brain cancer at a young age of only 13. I know many of you truly understand the pain associated with losing a loved one, feeling the sudden emotional breakdowns that can surprise you at the most random times. On a daily basis, I am haunted by the thoughts and memories of the decisions that we had to make. I am constantly asking myself, “Why did this happen?” “Did we do something wrong?” “Would the outcome have been different if......” It is extra challenging getting through the days that I know will be the most difficult to emotionally handle: holidays, birthdays and other memorable dates. Like today. Today is the day that I am forced to relive the moments when my Ashley took her last breath here on Earth. I remember every detail of every hour that took place three years ago today. As a father, who lost a child to cancer, I am understanding of the emotional and physical pain that is experienced by the entire family when a child is diagnosed with cancer. Every individual deals with circumstances and situations in different ways, but experiencing that moment of terrifying shock, feeling of helplessness and disbelief that comes with a cancer diagnosis is indescribable, and something that no family should have to endure. I promised my daughter that I would fight against cancer, for her, and for other families. That is why I started Cancer Response Team. We are fighting so that other families don’t have to feel the pain and suffering that cancer causes. I thank my Ashley every day for inspiring me to start this amazing organization. CRT is doing it’s part to inform the public that alternative and complementary treatments are available and effective. Everyone deserves to know that options are available when being diagnosed with cancer. Take your time and make an informed decision when facing a cancer diagnosis. This is some of the best advice I can give you. Slow down, do your research, and decide, as a family, what the best option is for you and your loved ones to beat cancer. 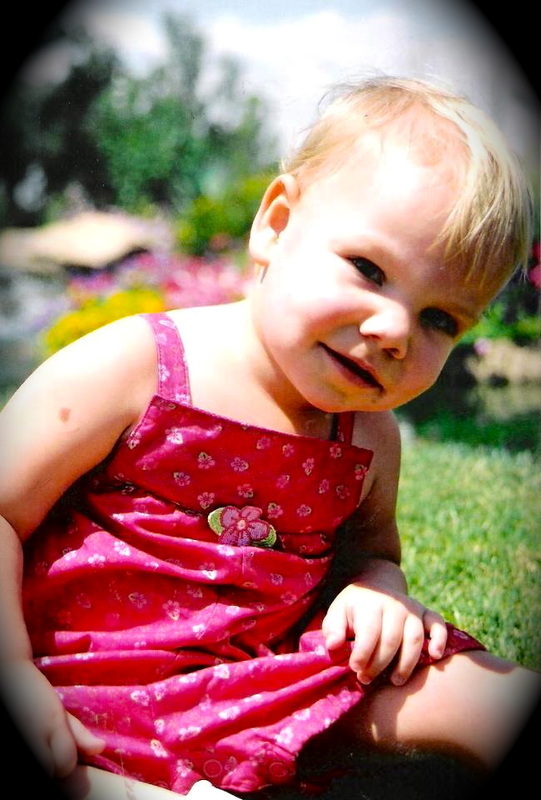 We were never given any options when it came to treatment for Ashley. We were told what we had to do, and that was it. I will never stop wondering if the outcome would have been different had we been presented with different options for treatment. Many of you have truly been an inspiration for me to keep going and to keep fighting. I would like to personally thank every single one of you, from the bottom of my heart, for allowing me to share my daughter’s story with you and for standing behind CRT and what it represents. Being involved with this amazing organization has allowed me to keep my daughter’s story alive and has helped me, in some way, with the grieving process. I would like to add, that without my amazing team, CRT wouldn't be possible. They have been a tremendous asset and I would not know what to do without them. Thank you CRT Team, for changing lives and for your dedication in wanting to make a difference! ​Happy New Year in Heaven, Ashley! ​Only months after this video was taken, Ashley was diagnosed with cancer and she received her wings in December of 2012. I’m sharing this happy video clip of Ashley, her brother, Trevor, and their cousin, Anthony, in hope that this video will make you smile and encourage you to want to help make a difference. No child should ever have to go through what my sweet daughter had to endure and no family should have ever have to suffer such a devastating loss. Let’s all step up as a team and help CRT by reaching as many families as possible. Time is precious and our goal is to reach as many families as possible who wish to pursue natural/alternative treatments options, while they still have time. We would truly appreciate your help by doing simple things such as liking and sharing CRT on Facebook, by commenting and staying active on our Facebook page, and by telling your friends and family about CRT and what we believe in. ​Thank you for your continued support! We appreciate You! The picture above is a very special "Memory Basket" dedicated to my sweet daughter, Ashley Marie Moore. I included a letter with the basket about who Ashley was. Writing this letter was very emotional but so worth it! Her basket includes items she loved and enjoyed and was in a raffle, celebrating 16 years of Gray Matter's Foundation founder Lanette learning she had a brain tumor. 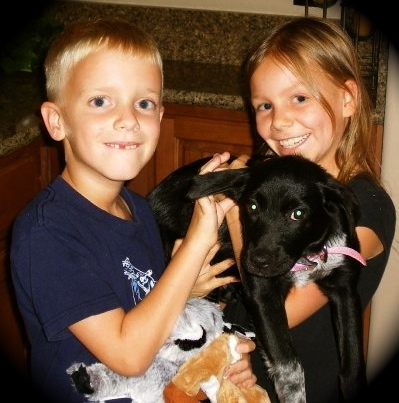 her wings on December 31, 2012 at a young age of 13.
younger brother, Trevor so much and always took such great care of him. near the pier are in this special basket. up” in her last few months here on earth was one of the only things she was able to do. younger brother took Misty on walks and loved playing ball with her. special person will really enjoy it and feel pampered. reminds us too at times. live on through every child and the lives of every family that it touches. Ashley has changed many peopleʼs lives and has been an inspiration to so many of us. We thank God for each day that we had her as a gift to us on this Earth. 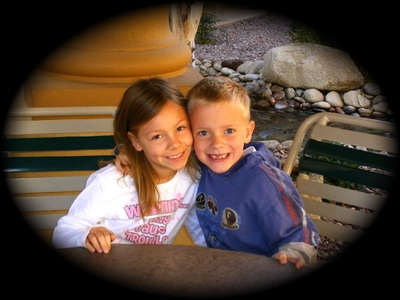 This was one of Ashley’s last wishes that was granted by Make-A-Wish Arizona in August 2012. Just months after this incredible experience, she went to heaven. I am grateful for the many amazing organizations like Make A Wish Foundation and Surfari Surf School in San Diego, California for making my girl’s wish come true. My last picture with my daughter. Ashley trying to fit a huge marshmallow in her mouth. 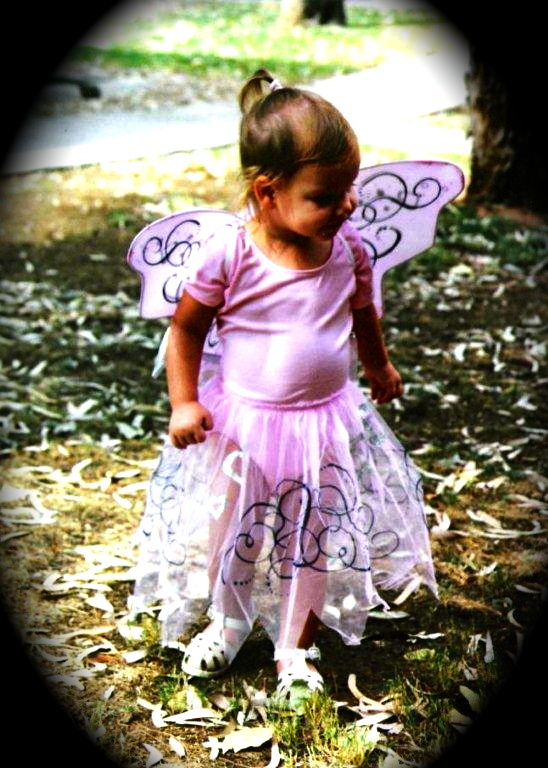 Ashley was the most precious, amazing, full of joy, caring and compassionate loving daughter. Iʼm so grateful and thankful for having her in our lives for the past 13 years and I thank God and will thank him every day for giving us Ashley. Itʼs hard to let my baby go, but I know she is in the most perfect place right now, dancing, laughing, eating cotton candy, running sprints and having an unbelievably fun time. She has changed and touched our lives deeply and I know so many others that are here as well. The most important thing to know about Ashley was that she truly loved God. She accepted the Lord as her Savior at a young age and loved to sing songs about Him. I know that she does NOT want us to be sad for her today because she is doing really well! Ashley wants us to celebrate her life while we are gathered here together. We will see our precious daughter again and Iʼm already looking forward to this big day. I will always look up to our daughter as my hero. She has made me a better person and I truly understand now what this short life on earth is all about. Itʼs about taking care of each other, changing peoples lives for the better, loving each other and most important, staying close to God through everything. Our family is so grateful for the many, many people from this community and actually all over the country who have reached out to us in love and support during these past two years of Ashleyʼs battle. There are too many to name but just know that your care and concern have helped each one of us in so many ways. We pray that it will be somehow be returned to you in full measure. Good bye “Ashley boo”. Mom misses her “princess” and your brother misses his sissy but we promise to see you again soon one day. Enjoy your time now there with Jesus who loves you more than even we could. We know that you are in good hands with Him so close by your side. We will love you always Ashley! Disclaimer: Cancer Response Team, Inc. is not providing any medical advice and has no direct affiliation with any alternative treatment organizations/clinics nor treatment practices. All articles, links, media and associated content are offered strictly as an open resource through the freedom of information. All alternative treatment plans are determined solely by the recipient(s) and/or legal guardian(s) along with their selected alternative practitioner(s). CRT does not guarantee any results. It is highly recommended that Recipient/Legal Guardian prior to commencing or terminating any treatment discuss such with Recipient’s medical providers. Recipient/ Legal Guardian agrees to indemnify, defend and hold harmless CRT, its officers, directors employees and volunteers against any and all claims, causes of action, damages, judgments, cost or expenses, including attorney fees and other litigation costs, which may in any way arise from recipient’s treatment plan. Copyright © 2013 - 2019 Cancer Response Team, Inc. All rights reserved.